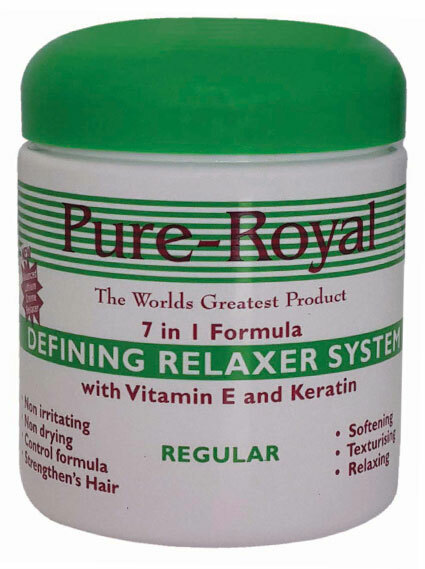 It’s the Perfect Relaxer for Ethnic Hair, Leaving Hair Softer and Silkier. 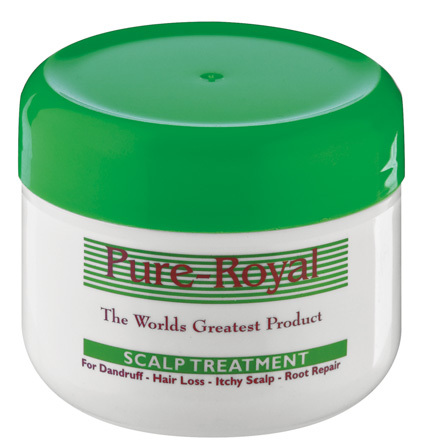 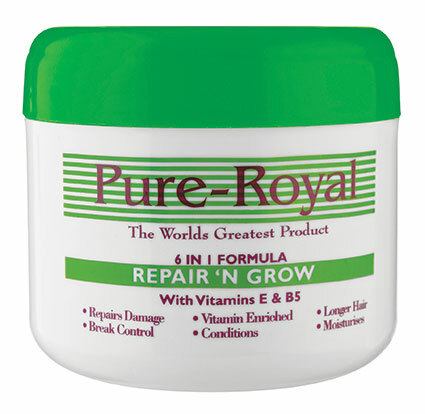 A proven effective hair care product with the main ingredient being Jamaican Castor Oil as well as other natural ingredients that treats dry and damaged hair as well as promotes regrowth and strengthening of the hair from root to tip. 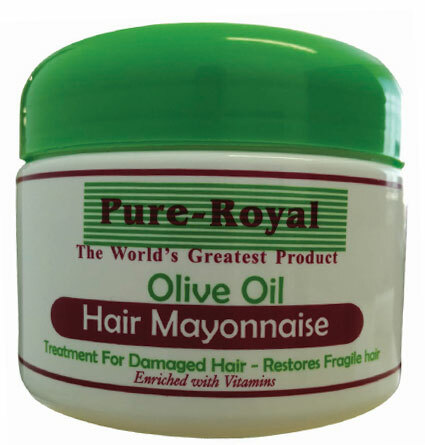 The active Olive oil moisturizer is designed with the anti-oxidant property of Olive oil to repair damaged hair. 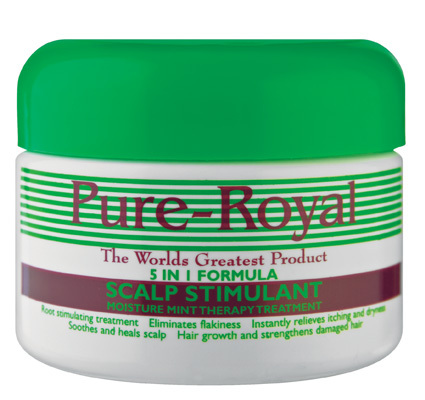 Rich, yet Sheer Fluid Spreads Evenly throughout Your Hair.